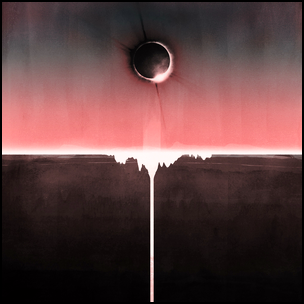 On September 1, 2017, “Rock Action” label released “Every Country’s Sun”, the ninth Mogwai studio album. It was recorded 2016 – 2017, at “Tarbox Road Studios” in Cassadaga, New York, and was produced by Dave Fridmann. All tracks by Stuart Braithwaite, Dominic Aitchison, Martin Bulloch and Barry Burns. On September 1, 2014, “Polydor” label released “Creation”, the fifth Pierces studio album. 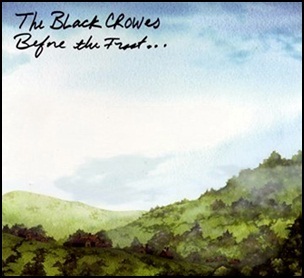 On August 31, 2009, “Silver Arrow” label released “Before the Frost…Until the Freeze”, the eighth and final Black Crowes studio album. It was recorded in 2009, and was produced by Paul Stacey. All tracks by Christopher Robinson and Richard Robinson, except where noted. 2009A Train Still Makes a Lonely SoundAdam "Cutlets" RichardsAdam MacDougallAlan ForbesAnd the Band Played OnAppaloosaArik RoperAugust 31Been a Long Time (Waiting on Love)Before the Frost...Until the FreezeBen HampsonBlack CrowesBrendan McDonoughCDChris EdwardsChristopher Robinsoneighth albumfinal albumGood Morning CaptainHouston Don't Dream About MeI Ain't HidingJames Russick SmithJoe MagistroJustin GuipKept My SoulLarry CampbellLuther DickinsonMake GladPaul StaceyPhillip ParsonsRichard RobinsonSilver ArrowSteve GormanSven PipienThe Last Place That Love LivesWhat Is Home? 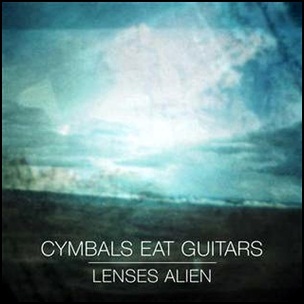 On August 30, 2011, “Barsuk Records” label released “Lenses Alien”, the second Cymbals Eat Guitars studio album. It was recorded in 2011, and was produced by John Agnello. 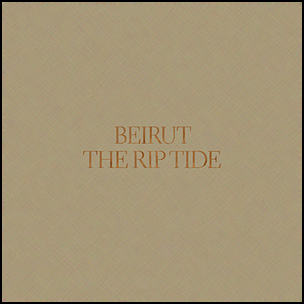 On August 30, 2011, “Pompeii Records” label released “The Rip Tide”, the third Beirut studio album. It was recorded in 2011, and was produced by Zach Condon and Griffin Rodrigue. All tracks by Zach Condon. 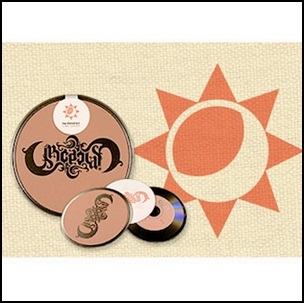 On August 29, 2006, “Organik Rekords” label released “Circadian”, the debut 5th Projekt studio album. 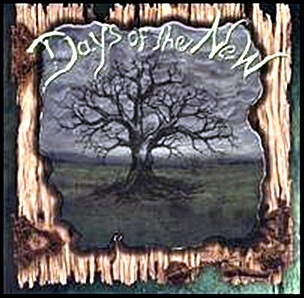 It was recorded May 2005 – November 2005 at “Chemical Sound” in Toronto, and was produced by Tara Rice, Sködt D. McNalty, Peter Broadley and Nathan Kaye. Las Ventanas – Tara Rice, Sködt D. McNalty, Peter Broadley, Nathan Kaye.